The holidays are one of the biggest times for many small businesses, especially retail stores. The busiest times of the year are the most important times to catch the attention of customers. One way to do this is by creating unique holiday crafts to draw the eye, start conversation, create a welcoming atmosphere, and result in increased sales. 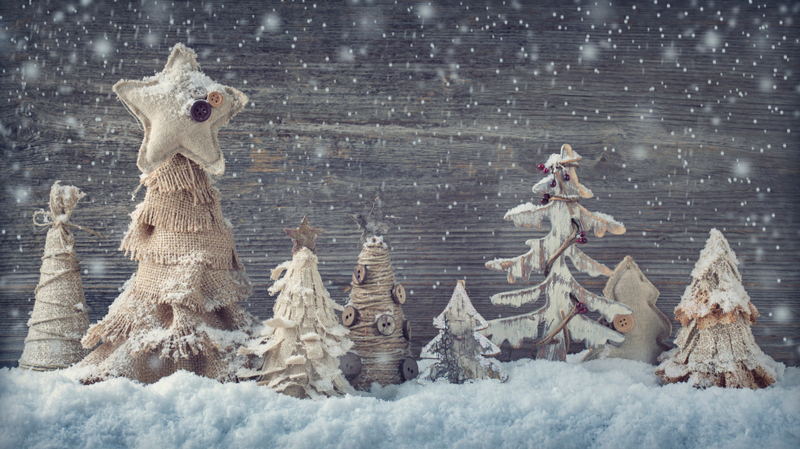 This article shares 5 holiday craft ideas for your store to start your crafting this holiday season. 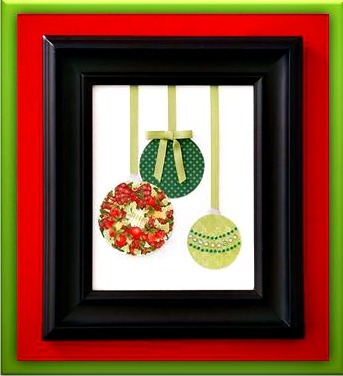 Bring a bit of the holidays into your shop by creating interesting wall art with this holiday craft. Use wrapping paper, ribbon and bows to create 3D wall art for your shop. You can make ornaments, as seen in the photo to the right, Christmas trees, or a Hanukkah menorah. You can even bring it to the next level by making the ornaments 3D by covering halves of styrofoam balls with wrapping paper or tissue paper. Create a custom snow globe for your business this holiday season. 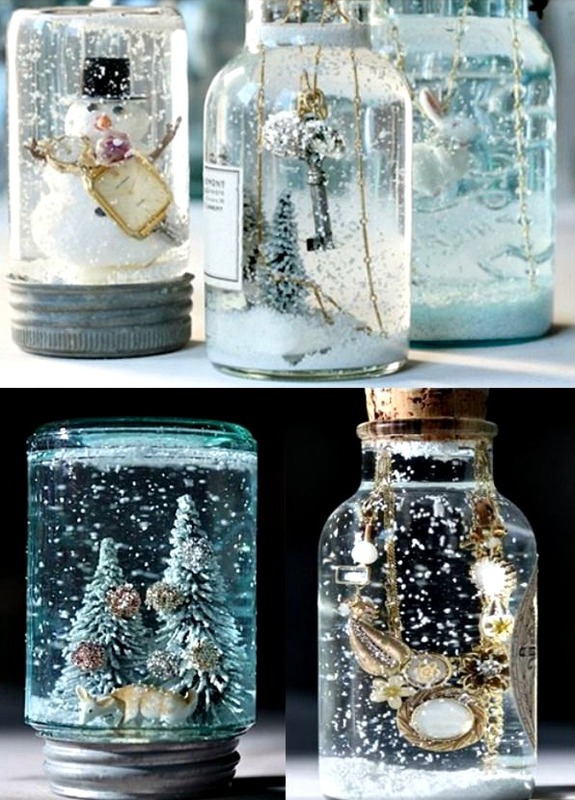 Learn how to make a snow globe by clicking on the image below. Customize your snow globe to your store or industry by filling it with figurines of your choice. If you sell shoes, for example, you can buy or make shoe figurines to place inside your snow globe. 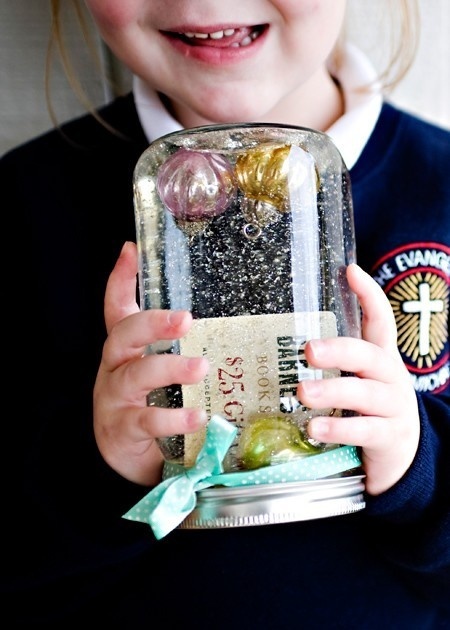 You can also display snow globes at your point of sale with your store gift cards inside, complete with a bow. 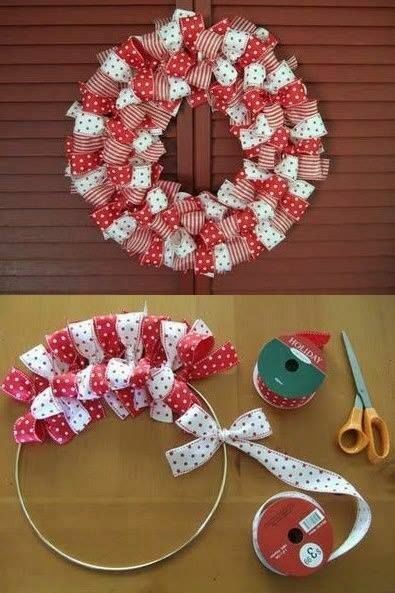 This holiday craft is a creative way to promote your seasonal gift card sales. Create a welcoming entrance into your store this holiday season with a holiday wreath. Select tissue paper or ribbon already in your backroom or purchase it from Bags & Bows. 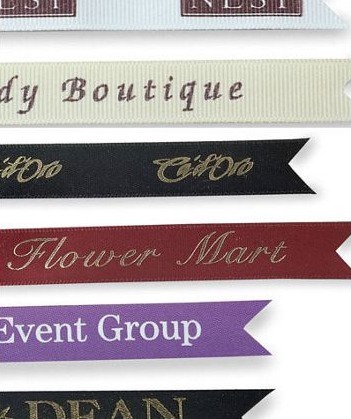 You can further customize your ribbon wreath in your store by using Bags & Bows Hot Stamp Dyna Satin Ribbon and print your business name on the ribbon to create a personalized look. 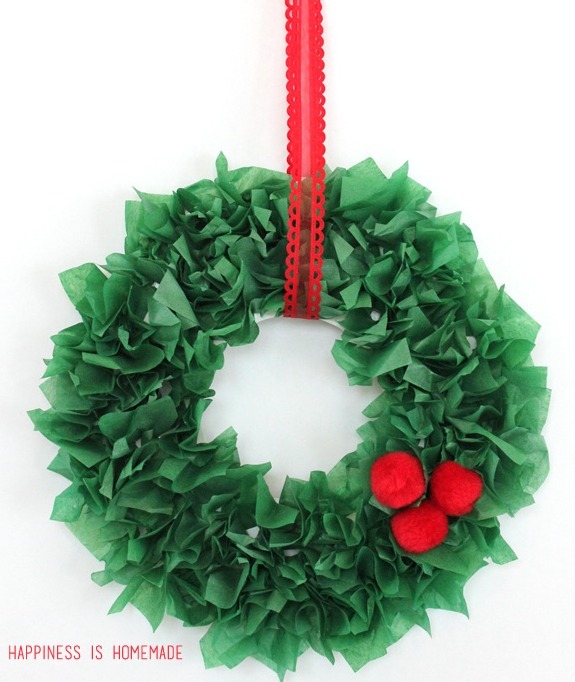 Using the ribbon you’ve selected, tie bows to your metal hoop until your wreath is completed. Click on the finalized crafts below to see them on Pinterest, and click-through to see how to make these creations for your business. 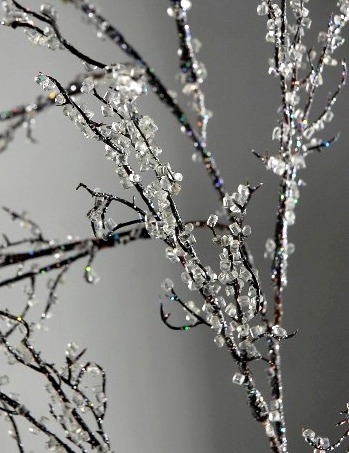 With the movie “Frozen” on the tip of everyone’s tongue this year, why not bring the beauty from the movie and the outdoors into your store by creating iced branches and placing them throughout your business? 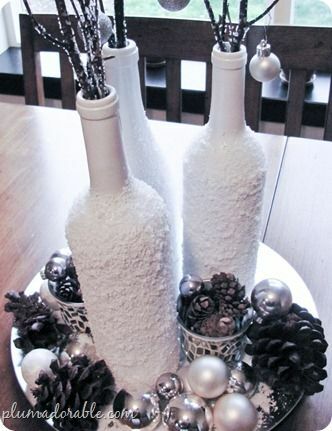 This is an inexpensive and elegant holiday craft and can be paired with white vases to create the feel of winter in your store. Click on the images below for the step by step instructions on how to make both. 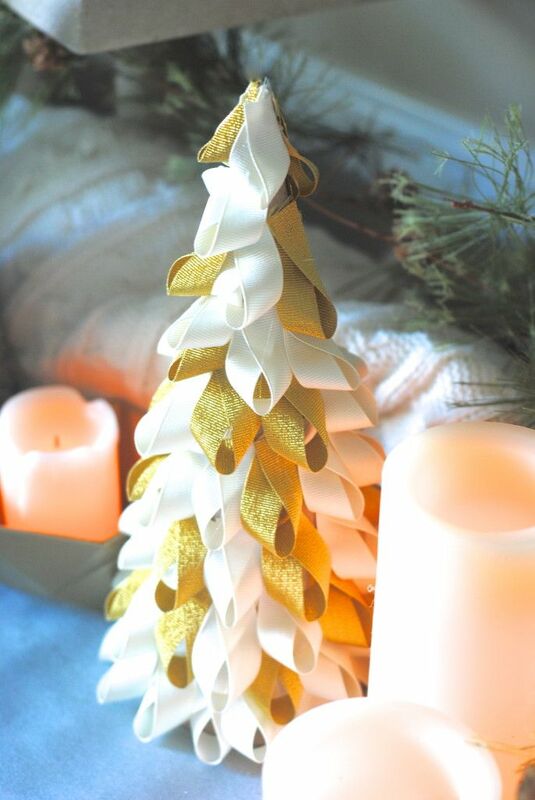 If you want to go more traditional with your holiday decorations in your shop this year, consider making ribbon trees. Ribbon trees make any space feel like the holidays, whether you choose to incorporate your brand’s colors or go the more traditional route with greens, reds, and metallics. Bags & Bows has a wide variety of ribbon to choose from. Hopefully as a business owner you can make these ideas your own or become inspired to create your own holiday craft this season. Good luck crafting and please share your holiday ideas and crafting successes in the comments below.